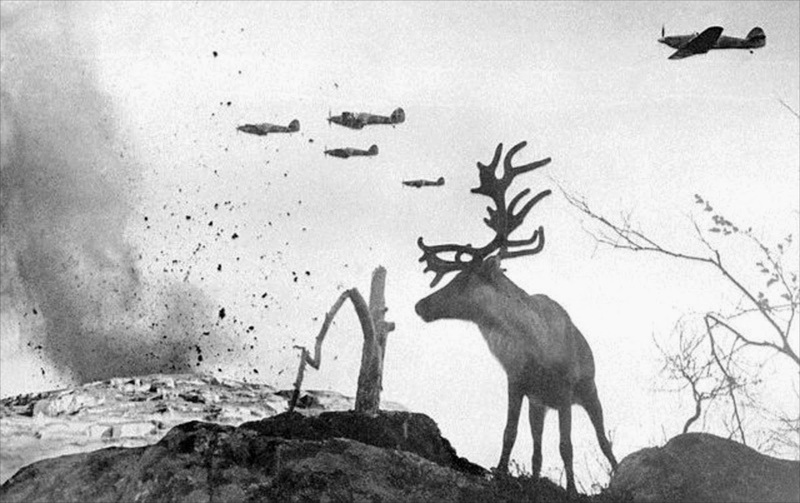 Operation Rentier (Reindeer) was a German operation during World War II intended to secure the nickel-mines around Petsamo, in Finland, against a Soviet attack in the event of a renewed war between Finland and the Soviet Union. The planning for the operation started on 13 August 1940, after the German occupation of Norway was complete, and was finalized in October that year. 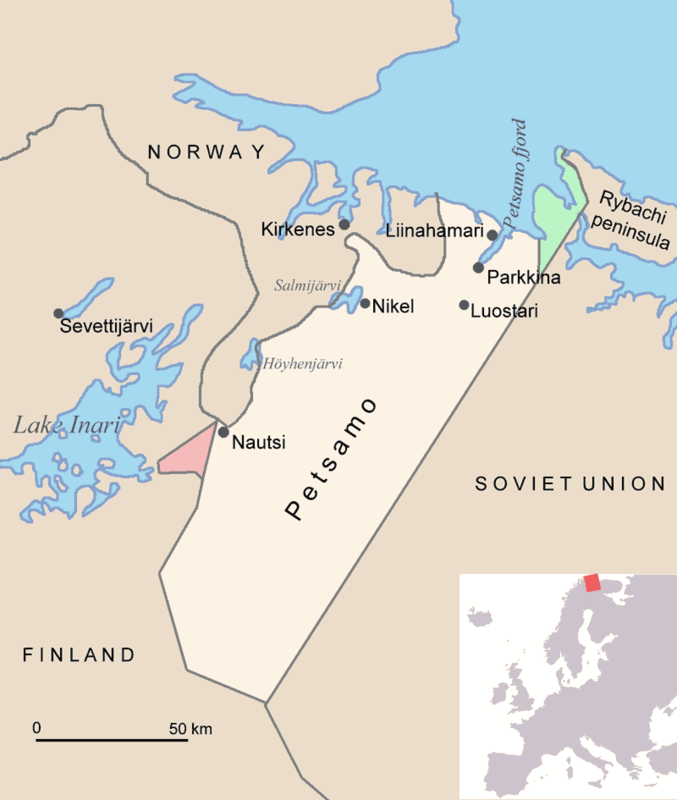 The plan called for the two divisions of the Alpine Corps Norwegen to occupy Petsamo and prevent Soviet capture of strategically important mines. The operation was eventually carried out as part of Operation Barbarossa, the German attack on the Soviet Union. The operation commenced on 22 June 1941, and proceeded without any incidents. The German 2nd Mountain Division occupied the area around Liinakhamari and the German 3rd Mountain Division occupied Luostari. The operation was followed up by Operation Platinum Fox, which was an attack by the two divisions against Murmansk as a part of the larger Operation Silver Fox. Informative set of links there, Rob. The Finns were tough -- too bad they lost a chunk of land. Good photograph, with a strange composition. Interesting post.